Google is adding multilingual support to Google Assistant, enabling users to jump between two languages when communicating with the voice-activated assistant. Ask Google Assistant for a sports score via a Google Home smart speaker or an Android phone, and you'll get an answer and see extra info via an overlay on your TV. 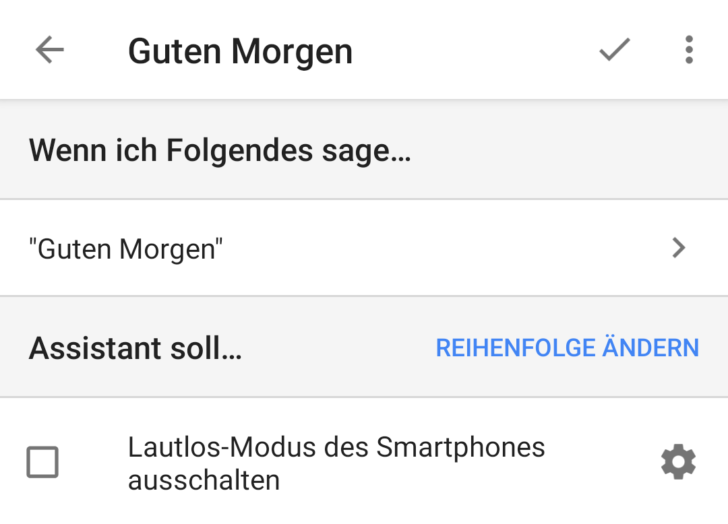 Google Assistant will now be able to recognize which language you're speaking and respond in kind, even if you swap between English and German, for instance. The explanation continues: "So if you speak German at home, you can ask, 'Hey Google, wie ist das Wetter heute?'". It not only recognises the language of the speaker, but it actually transcribes up to two different languages simultaneously as it tries to identify what's being said. Google on Thursday took the wraps off a great new Google Assistant trick, one that isn't available on competing devices from Amazon and which could turn out to be a must-have feature for smart speaker buyers. With the annual tech show IFA 2018 kick-starting here, Google said that it is adding multi-lingual support to its Assistant. And if you're trilingual there's promising news there too, as while right now you can only select two languages, Google says it's working on teaching Google Assistant to process more than two languages at once. Google plans on expanding that support to more in the future, but that's your full linguistic menu at the present time. Want to use languages that aren't supported as part of this bilingual update? To access both Routines and Custom Routines, open your Google Home app and go to "More Settings" in the nav drawer, then scroll down to Routines. Additionally, the search giant also revealed that it will incorporate Google Assistant into a wide variety of devices, smartphones, and home appliances from its partners in Europe. Now you can choose a constant a couple of languages.